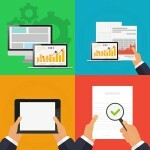 Digital documents have become a part of everyday life. While many businesses and organizations have adopted digital files as part of their systems, individuals can also take advantage of the freedom and versatility that they offer by having an outside company be in charge of the scanning process. They make it easy to reference, organize and protect the integrity of your files. It provides a practical way to preserve and store important files without the need for costly services and extra storage space. Gives individuals with an easy way to create and maintain a filing system. Eliminating the need for folders, filing cabinets or other unwieldy storage solutions. Instances of misfiling, accidental discarding and integrity loss are all but eliminated. There’s no limitation to the types of documents that are capable of being digitized. Now that you know WHY document scanning is beneficial, find out if internal or hiring a document scanning company is the right solution for you. What does it take to scan your documents at your office? Is there really a significant difference compared to hiring a secure scanning company to come and pick up your documents or scan them on-site? There’s a lot of things that factor into shredding your documents in-house instead of using a mobile shredding service or shipping your documents off-site to be shredded, that you may not have considered. Secondary only to cost is the security of your documents. Federal and state laws require all organizations to protect all confidential and personal information from unauthorized access and disclosure. Employees that are given the authority to scan documents have to choose which items are confidential and personal. If you have a non-authorized employee scanning your documents, you’re exposing your company to a huge risk. Not only do you have to consider internal theft of information, but you also run the risk of your proprietary documents and information falling into the hands of your competitors or identity thieves. If you don’t secure your scanning process from start to finish, you run the risk of a breach. 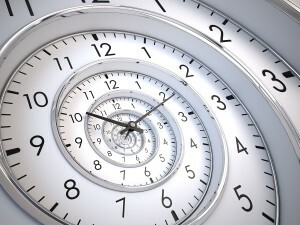 Time is money- and there’s always a cost when you have an employee spending hours on the clock scanning documents. 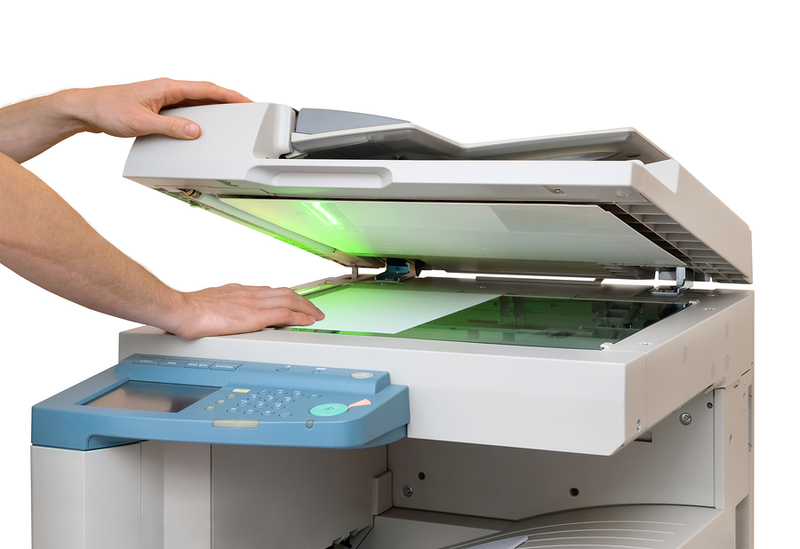 The hours spent when scanning documents instead of doing other important tasks is a cost to your company. You also have to factor in the loss of productivity, inconvenience and distractions that scanning onsite causes. There’s also a limitation on the amount of paper you can scan at one time. The constant use of a scanner that’s not designed for large volumes of paper causes it to overheat, jam, and break down. The end result is usually a trip to purchase another scanner, a backlog of more documents that need to be scanned, and more hours of otherwise productive work wasted. The hourly rate of the employee doing the scanning. 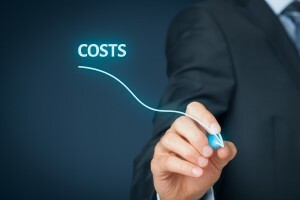 If you calculate the cost of the lowest paid worker doing a minimum amount of scanning per week or per month, the odds are you’re close to- or more than- the cost of one trip to a scanning facility. The cost of ongoing maintenance or replacement of a scanner. Regular wear and tear on the scanner can result in high maintenance fees or require a whole new machine. If organization is a concern for your business, scanning documents onsite can create a lot of clutter and confusion. By having the documents scanned by a professional contractor you can be guaranteed your documents will be scanned correctly and saved in the right space. There’s a lot of debate on whether in house or outsourcing scanning is more beneficial to your company. Below we go over the benefits of hiring a scanning company, read on to find out which solution best fits your needs. Save time by letting us take the hassle out of document management. Simply decide how you would like your documents organized and let the experts do the rest. This will also save time on day to day tasks because you no longer have to scan documents in house or search for files. Making a digital copy of all of your documents protects you from losing information. In case of natural disaster or throwing away the wrong document, you will always have an electronic copy. Digital documents can be stored in the cloud. Meaning you can reduce the physical space being used for document storage. This includes any offsite record storage you may be paying for. Document Management Systems make it easy and convenient to handle digital documents. You are able to choose how you would like your documents organized and indexed. This also allows you to grant access to files for certain individuals or revoke access to others. 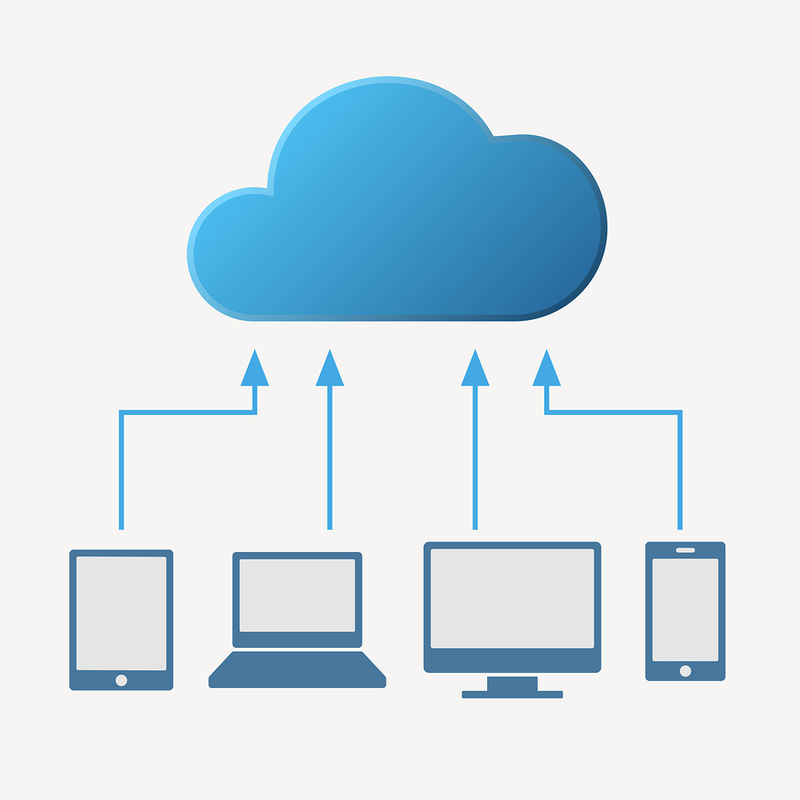 By storing the files in the cloud, you are able to access the documents off any device with an internet connection. This makes it extremely easy for people or businesses that are traveling a lot or collaborate on projects.